GTA 5, the open world action-adventure video game developed by Rockstar North and published by Rockstar Games, created a worldwide sensation when it released in September 2013, breaking all industry sales records and becoming the fastest-selling entertainment product in history. 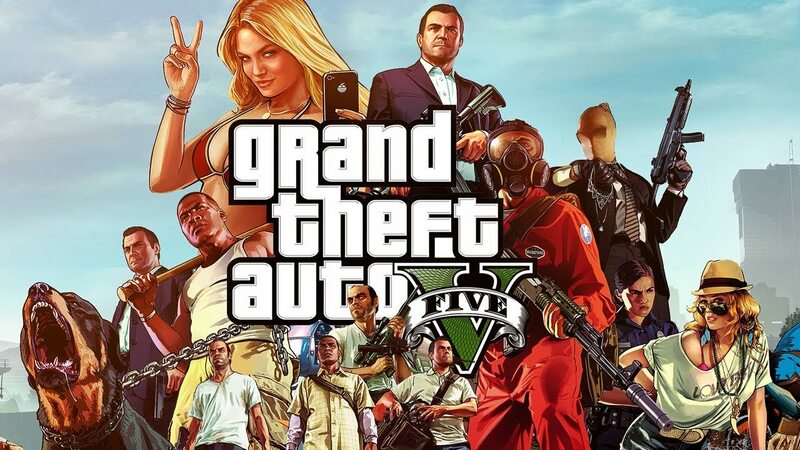 The development for GTA 5 began soon after GTA 4’s release. 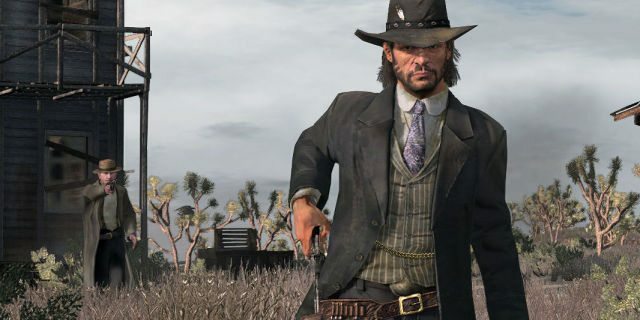 And now, Rockstar Games is rumored to be working on a project, which the fans hope is either “Grand Theft Auto 6” or “Red Dead Redemption 2”. As reported by mobilenapps, the developer has been working on a certain unnamed project and fans are keeping their fingers crossed, hoping it would definitely be one of the two much-awaited sequels. Rockstar is known for keeping project details confidential and tightly under the wraps. If history is anything to go by, it’s highly unlikely that the project details will be leaked before the game is ready to come out. 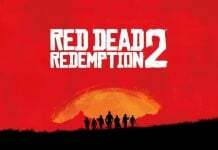 Owing to the massive success and popularity of GTA 5, some fans are hoping that the next big title release will be GTA 6, while others are speculating that the next title release from the stable of Rockstar Games will be “Red Dead Redemption 2”. 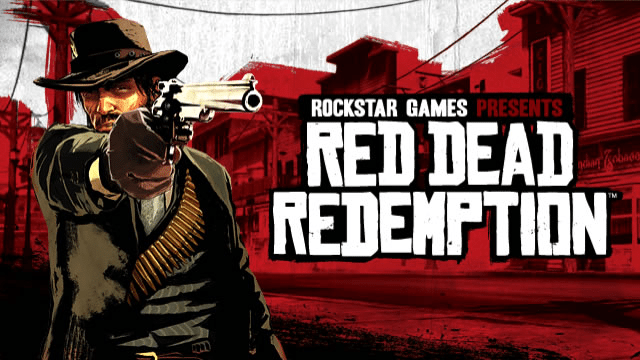 RDR is also an open world western action-adventure, released in May 2010. It was the second title in the Read Dead franchise series. 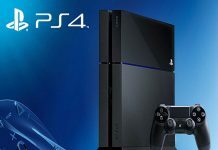 Both games are being enjoyed by fans worldwide and continue to have a thriving online community. 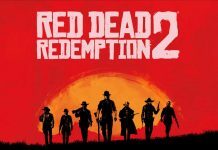 It remains to be seen whether the sequel to Red Dead Redemption will be named “Red Dead Redemption 2” or “Red Dead 3.” With so many requests coming for both these sequels, it’s highly possible that Rockstar Games will release one of these soon. 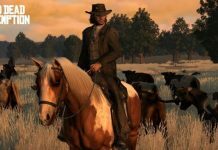 GTA 5 fans are more likely to expect the sequel for GTA 5 while Red Dead Redemption enthusiasts are hoping for a sequel for the Red Dead franchise series. Will GTA 6 hit the stands first? Or will Red Dead Redemption make it to the stands first? Let us know your thoughts!